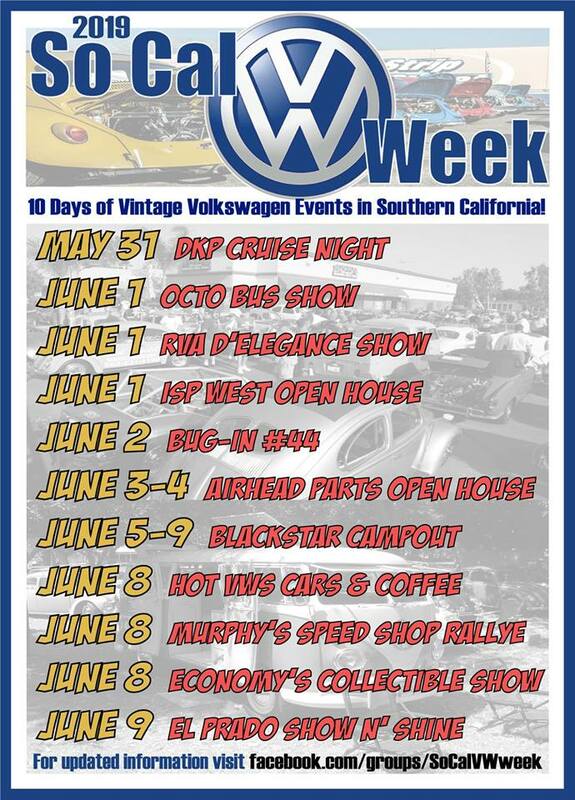 VTO & Just Cruzin VW Clubs are proud to present El Prado Show & Shine 2019! If you had the privilege of attending last year then you already know how amazing and successful this event was. If you didn't attend, well here's your chance to redeem yourselves and witness what all the buzz was about. 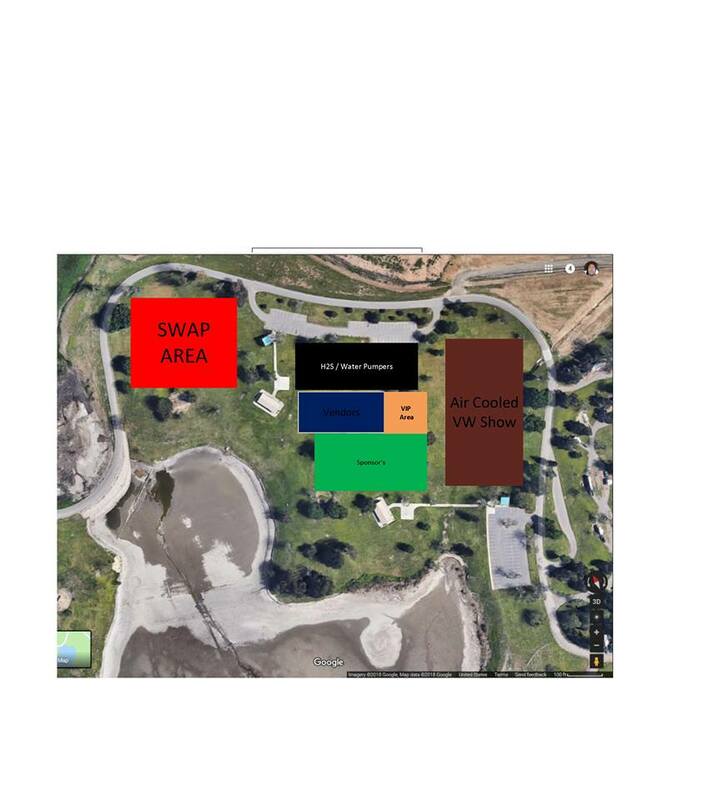 Show is set for Sunday June 9th, 2019 at Prado Regional Park (Same location as last year) with gates opening at 5am. Bring your BBQs, kids, dogs and whole family. Dogs must be friendly and on a leash, if questionable leave the pup at home. 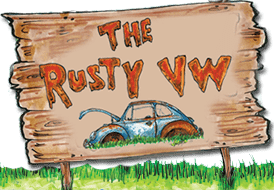 Be prepared for car show awards, raffles, swap meet, food, vendors, sunshine and smiles, all around fun times! *yes, including all passengers! So load 'em up! Sponsors for the 2020 year will only be accepted through January 1st 2020 so that we can have you included on everything. 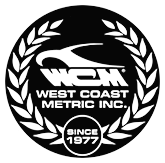 Follow us on FaceBook to get all of the latest updates!! We would like to thank our Sponsors... Remember Support those who support you.